Whenever you need an MOT garage in Watford, Berkhamstead or Abbots Langley, call your friendly, reliable professionals at Swift Automotive. 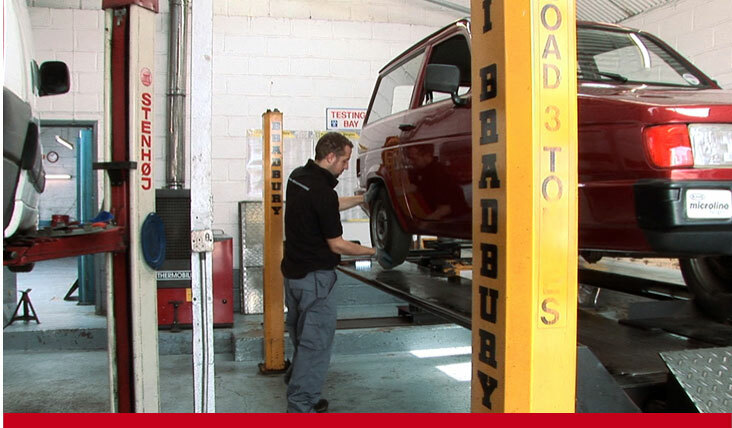 We trade as a VOSA approved testing centre providing quality inspections over classes 1, 2, 3 and 4. 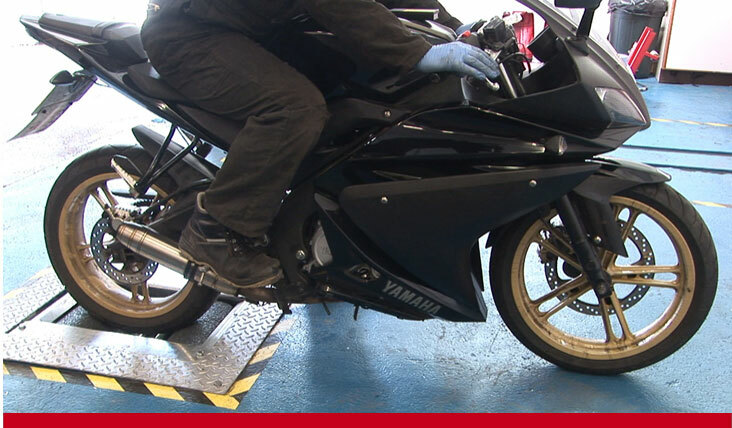 Our garage can undertake annual MOT tests on everything from a passenger car to a quad bike for your convenience. We offer fair, unbiased testing completed to the latest VOSA recommendations. All drivers have a legal obligation to present vehicles of three years old and over for an annual inspection and if you drive your car without a valid test certificate, you run the risk of invalidating your insurance policy and incurring financial penalties. 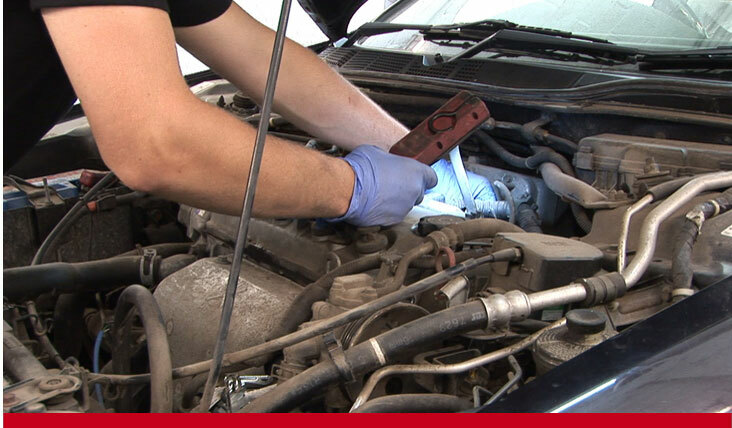 Never worry if you don’t have the time available to attend your next MOT in Watford. Swift Automotive provides a free local collection and delivery service so that your next test can be undertaken while you save money on lost time at work or spend a few hours having fun within your own personal schedule. If you prefer to stay with your vehicle while the annual MOT inspection is carried out, Swift Automotive provides comfortable waiting and viewing facilities where free hot refreshments are available. Our complete MOT services are widely regarded by our customers as being the best throughout the entire Hertfordshire area. Book your next MOT in Watford with the experts at Swift Automotive.